Bento 3.0 is a whole new platform with a beautifully designed user interface and features. Let’s take a moment and walk through some of the platform’s newest features. For anyone starting in Bento 3.0, new Bento users and old, the first thing to check out is the new Bento 3.0 interactive guide. 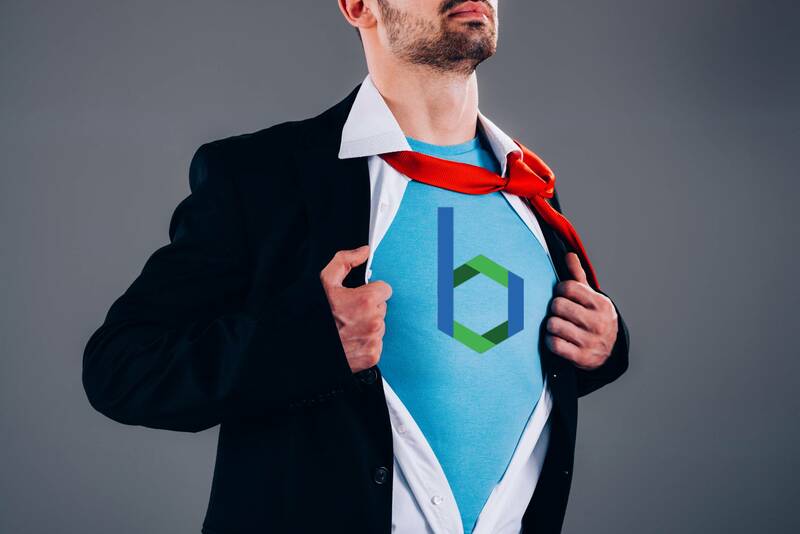 This product guide breaks down the key areas you’ll find in Bento 3.0. Users can walk through the guide from top to bottom or pick and choose a topic! The guide highlights the new superpowers of Bento 3.0 user interface. One layout superpower is the sidebar. The sidebar is an contextual section within the Bento 3.0 user interface. The sidebar changes based on what you are doing within Bento. If you’re creating a new page you’ll see it fill with page setting information. Or perhaps you’re working on setting up the site header, then the sidebar will display a variety of menu options. The sidebar is sure to become the go-to section for Bento 3.0 users. A noticeable change that current Bento users might notice is how they access their Bento 3.0 instance. 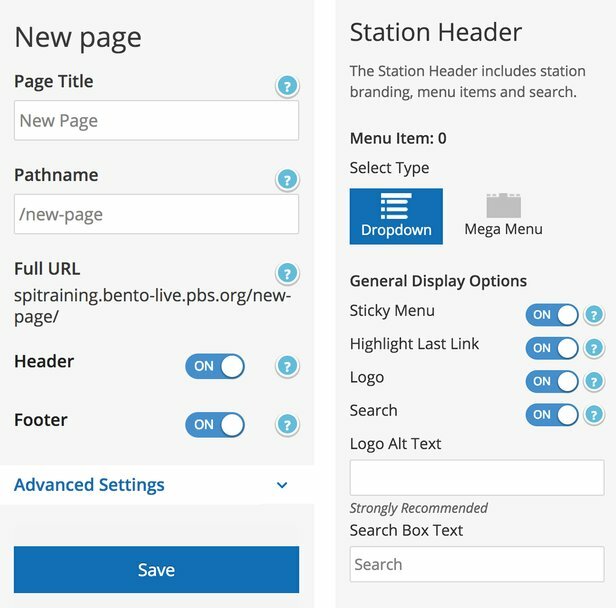 While building your site and after it’s launched users will access their Bento 3.0 instance from one url- bento.pbs.org/console. This single sign-on helps eliminate any confusion by providing a single place for users to login and see all their assigned Bento sites. The embed component allows for page level customization that is specific to your website. Before you go crazy will customizing your site using dozens of embed components a word of caution. With any outside code added through the embed component it will not be supported by PBS and may impact the troubleshooting process for any issues that may arise. Learn more about embed codes on docs.pbs.org. PBS Digital is thrilled to be able to launch all Bento 3.0 sites as HTTPS secure. As a part of the launch process the Digital team will provide the station with a SSL certificate. The SSL certificate encrypts the information making it unreadable to everyone except for the server you are sending the information to. The move for all sites to become secure, also known as HTTPS has increased in the past year and a half. With the weight Google has in the marketplace the push for websites, specifically those handling any login/password or credit card information in began in 2016. Beyond sites collecting possibly sensitive information, upgrading of sites to HTTPS secure provides critical security for website managers and users. You can learn more about Google’s efforts in Security on their Web Fundamentals site.